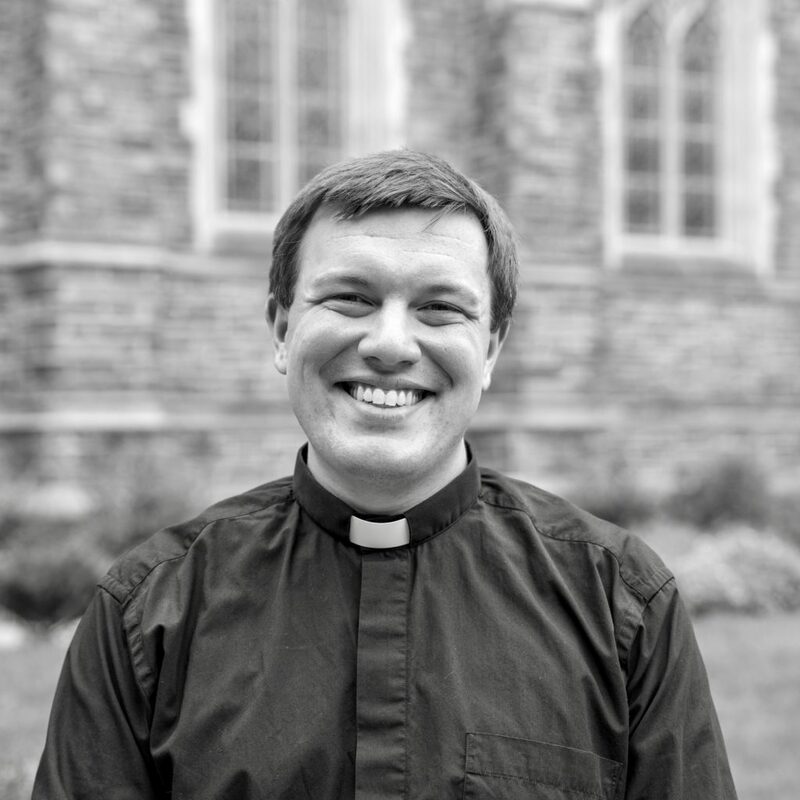 Andrew Phillips has been the pastor of Hopkins UMC since July 2018. Pastor Andrew’s life with God has been nurtured by the Duke Youth Academy, the Society of St. John the Evangelist, and the Order of St. Luke. He is an Elder in Full Connection and member of the North Carolina Conference of the UMC and grateful to be serving here in Michigan. Prior to Hopkins UMC, Pastor Andrew served as a parish pastor in Lynn, MA and Bahama, NC, a hospital chaplain, and a campus minister. He is married to Sarah Jean Barton, a ThD candidate at Duke Divinity School and Nouwen Fellow at Western Theological Seminary. He is a 4 on the Enneagram, and with Sarah, a human parent to Jed the Maltipoo. He finds joy in being outside with his family, listening to folk music, and exploring the world of books. Pastor Andrew’s Office Hours are on Tuesday and Wednesday, and by appointment anytime. His Sabbath is Friday.